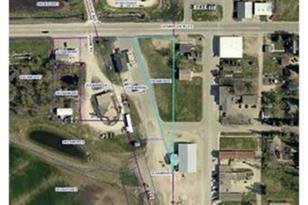 Great location for a commercial lot in Downtown Dennsion. Small rural village on Rice & Goodhue borders, county line. 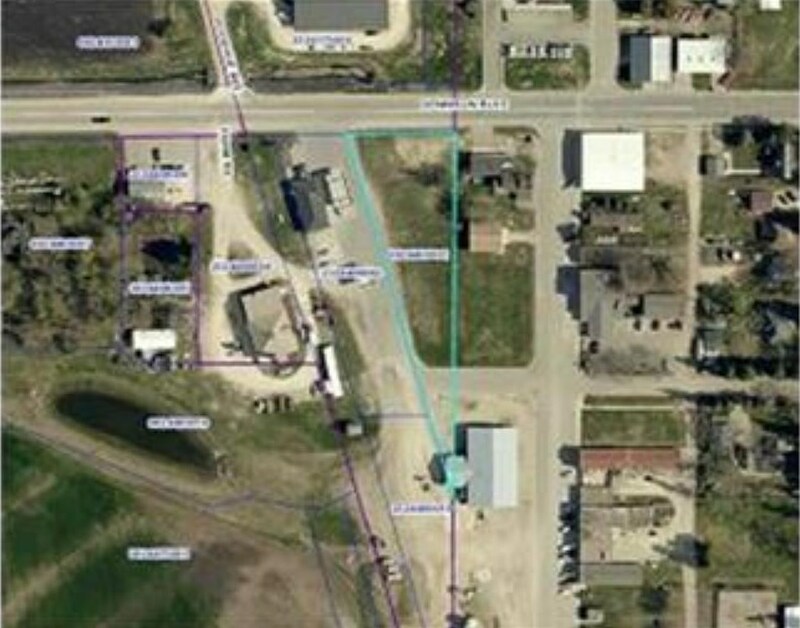 .079 acre lot surveyed property is Annexel into Dennison. Build your future commercial business here! Xxxx Dennison Boulevard, Northfield Twp, MN 55018 (MLS# 4962174) is a Lots/Land property with a lot size of 0.790 acres. 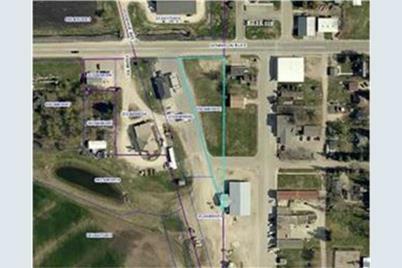 Xxxx Dennison Boulevard is currently listed for $30,000 and was received on June 02, 2018. Want to learn more about Xxxx Dennison Boulevard? Do you have questions about finding other Lots/Land real estate for sale in Northfield Twp? You can browse all Northfield Twp real estate or contact a Coldwell Banker agent to request more information.